Arts Horizons (originally know as Festival of Music) presented it first shows on September 28, 1978 in Caldwell, New Jersey. 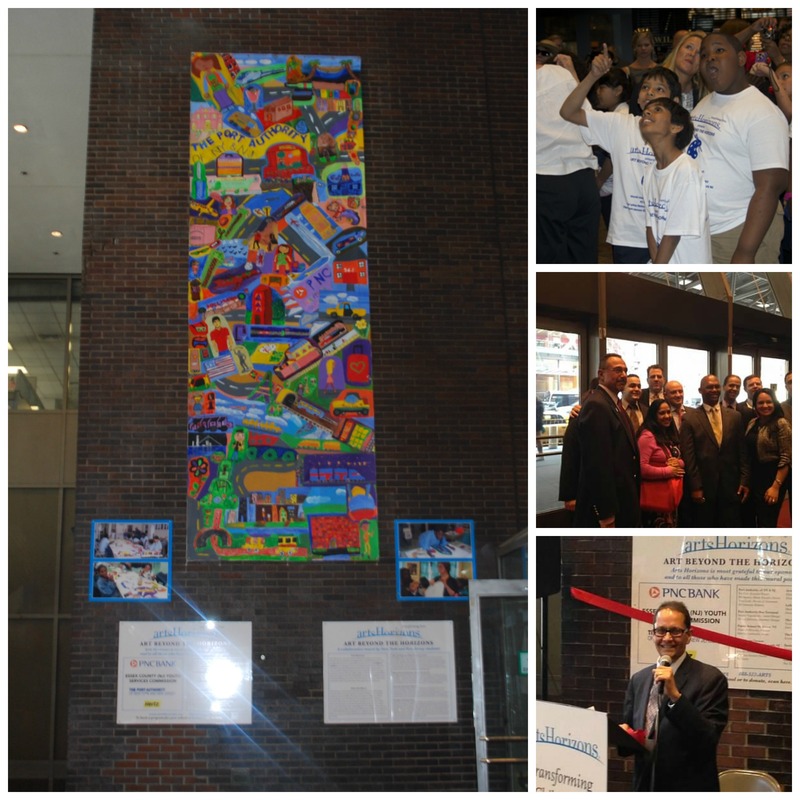 We are one of the largest providers of professional arts programs serving schools in the New York tri-state area. To celebrate our 35th Birthday we are offering every school or parent group a chance to have our very first performing group come to your school for free! All you have to do is book a program for your school or community organization. You will then be eligible to to enter a drawing for the free program. The contest will last until the end of October and the winner will be announced in our e-Newsletter. Please support us with a donation of $35.00 to celebrate our birthday! 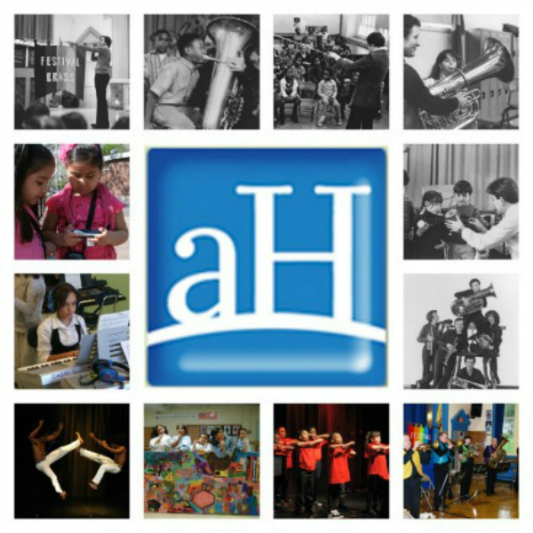 Visit our website at http://www.artshorizons.org now. 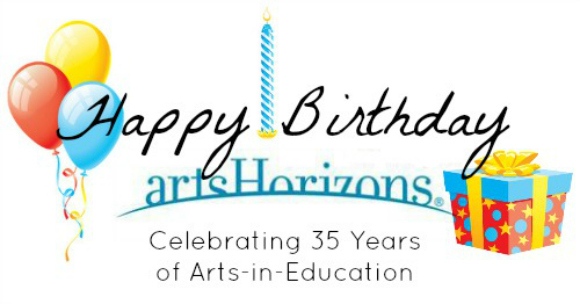 Your donation will go a long way in helping Arts Horizons transform children’s live for another 35 years.